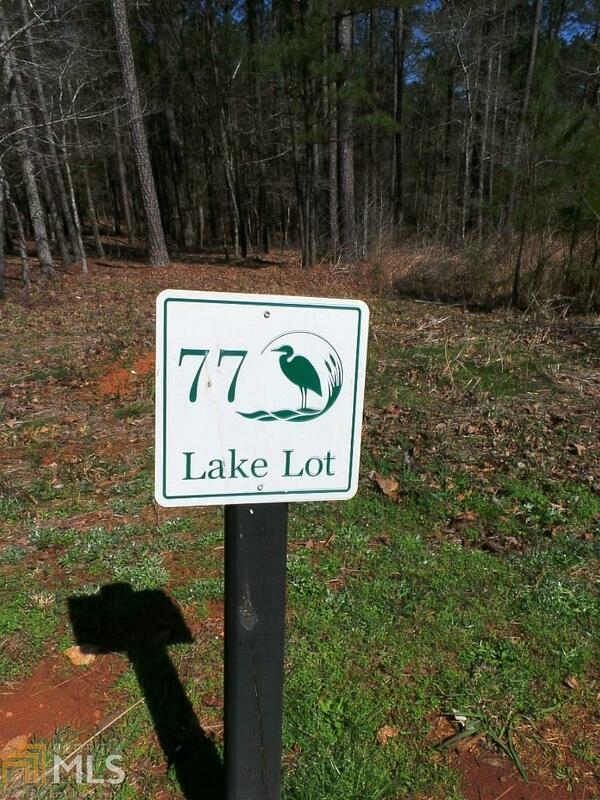 Best lot on West Point Lake! This 1.2 acre site for your dream home sets back off of the street with panoramic lake views! This setting CAN&apos;T BE BEAT! DOCKABLE LOT! In highly sought after River Club with pool, tennis, and clubhouse!